Search is no longer confined to be a hygiene requirement for the CMOs. They hardly know anything about it still cannot afford to miss on adopting a strategic approach towards search marketing. Let us get started without further delaying the points laid down by Fernando Angulo, Head of International Partnerships at SEMrush. Spearheading your business without unleashing the latent potential of digital marketing and content marketing is not possible. Search optimization, organic search and search marketing are rudimentary to them. Often while top management people sit to formulate strategies, they leave search to the search guys. It is understood that marketing maniacs cannot catch the hold of search engine optimization in depth but they can surely make some extra efforts to incorporate search function into marketing strategy. Search at the heart of any marketing strategy might sound weird to most of the CMOs. But the fact of the matter is that in today’s digital marketing driven world, it is a mandate. Being on the same page as that of experts proffering affordable SEO services can change the game for you. Invest some time to look upon SEO as something more important and crucial for success of any marketing campaign. No matter you choose to set up an in-house SEO team or hire adepts for running optimization campaigns, stressing upon use of right tools and platforms to increase and manage your online visibility is the most important thing to do. CMOs and CEOs all should pull up their sleeves to have searching in center of their executive level strategy. In this article, we have streamlined top 5 points to develop the finest ever strategic approach to search marketing. Read on to follow each one of them. 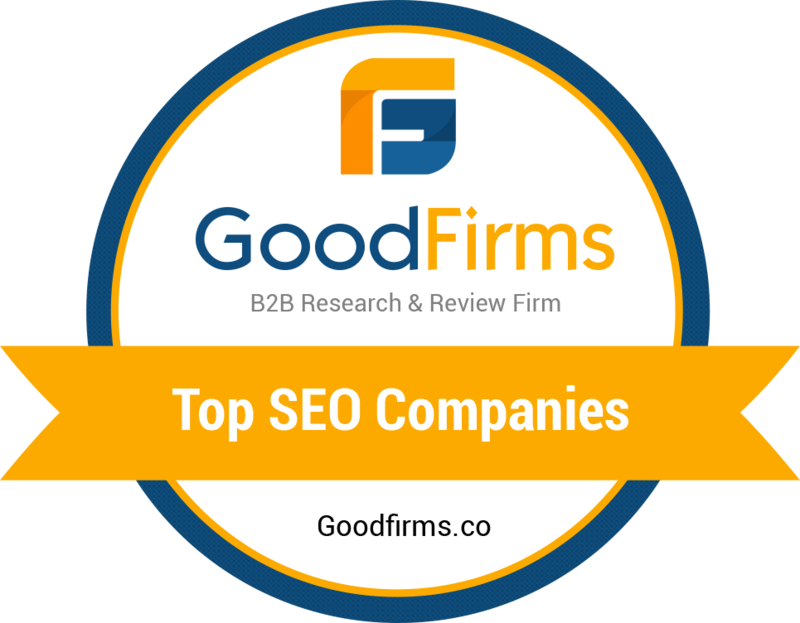 Hiring the team and SEO agencies even without knowing their goals is typical of majority of top managements. Unless your goals are unambiguous, the relevant search results will not be achieved. For instance, you might have an online store that lacks planning, criteria and proper organization of products and/or product categories. Imagine that you enter a store where things are all messed up and you cannot find what you are looking for. What would you do? Well, most of you would turn out of the store without giving it a second thought. Guys! Google is no different. Don’t know why but many marketers find it difficult to get the basics right. Categorization and sorting are very basic, irrespective of the fact that it is about your online store or retail one. Customers are accustomed to see things in an order and when they don’t find it well-organized they find it wastage of time and quickly hop to some other website. Small business making expenses on SEO services can really rock it if they get the setting right. Giving due attention to web analytics, a business can fly high on horizon of success. Web analysis leverages business decisions, you can count on the expert insights for product development to optimizing consumers’ journeys on your site. It gives a clear picture of the first contact of customer with company till the time they decide to leave the website. This bank of data gathered, categorized and correctly interpreted, helps ascertain what is working in your business’s favor and pushing your business. Simultaneously, you can utilize the same analysis to quit on the business aspects which are supposedly, not working for you. Google and social media have equipped modern businesses with effective tools that provide comprehensive statistics for analyzing different areas of online marketing. Nevertheless, deploying a professional tool that specializes in SEO optimization serves your business needs with complete focus. These tools are capable in assessing users’ behavior they execute while accessing a particular platform. Besides website, they can interpret consumer behavior for corporate blog and social network. Multiple metrics available for your perusal include visitor numbers for each page, the average length of visit, number of views, bounce rate and more. Organizing and exploring the data is in your hands. You can do that in more than one ways. Without being conveniently found on internet, no business can see success in the internet driven world. Gone are the days when search was a technical concern. Today, it is perceived as essential marketing strategy to have happy customers, more revenue and fast business growth. Search is essentially important for optimizing the omnichannel experience. Small and large companies with comprehensive marketing strategies should always count on it. Diligent integration of search engine data into your marketing strategy will help you contact more potential customers that think they have contacted you, while it is mutual. Boosting sales and increasing revenue seems to be effortlessly done by this. Having Search data, a business buying expert SEO services can create phenomenal growth. This bank of information connects you with potential audience, improves the content and fuels customer loyalty and generates sales. After you determine your main SEO objective, you can choose the relevant search metrics to guide you throughout. Thinking that search metrics are the tools useful only for SEO specialists is not right. When shared with SMM, PR, Content, Advertising the web presence of a company, small or big is largely benefited. Future predictions in the land of SEO revolve around voice, vertical, visual and mobile search. 2019 will see the inclusion of Google Assistant and Google Lens on Android devices and it goes without saying it will change the world’s perception about how SEO strategies work. Voice: It is mandatory for marketers to ensure that their website responds well as soon as a voice query is made. It is a thumb rule to write great copy and make best use of search insights to see usually asked questions. It is also important to dwell deep by understanding the frequently used language and tone. Vertical search engines: These platforms cater to a specific market segment’s needs. For example, Booking.com, Kayak, Hotels.co etc. are the vertical search engines of tourism sector. Having a good presence in quality search engine gives you desired visibility. Image Optimization: It is found less effective yet marketers consider it because it does not require any special efforts either. It at least, serves the purpose of positioning in search results and driving in more web traffic to the site. Mobile: Mobile and organic search go hand in hand. It is imperative to create mobile-friendly content and in-app SEO. Needless to say mobile devices will seek prime attention of all the marketing strategies in coming years. Takeaway message: Hope this post served the need to emphasize on search as the strategic component of your marketing strategy. No matter even if you do not have large budget for outsourcing your SEO needs, affordable SEO services for small business make the whole thing quite feasible for you.